Why does the Israeli leadership not take out and uproot this terrorist entity? 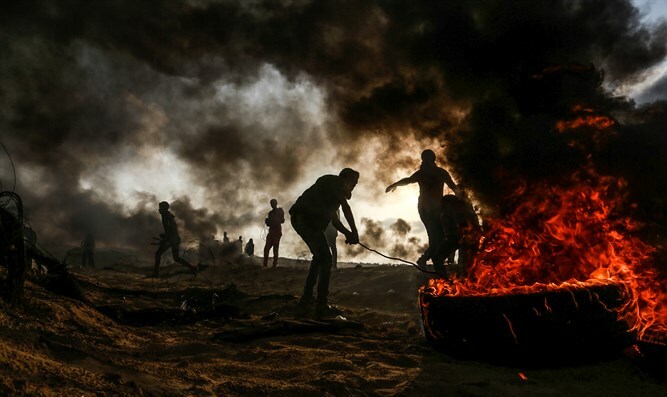 The terrorists in Gaza are holding Israelis hostage, calling the shots on when to open fire on us, where to make our children sleep at night, and ultimately bringing down the Israeli government. Why does the Israeli leadership allow this to happen and not take out and uproot this terrorist entity? Tamar debates the pros and cons, as well as the "how" to bring peace back to the region, with guests Dr. Mordechai Ben-Menachem and Shifra Hoffman.